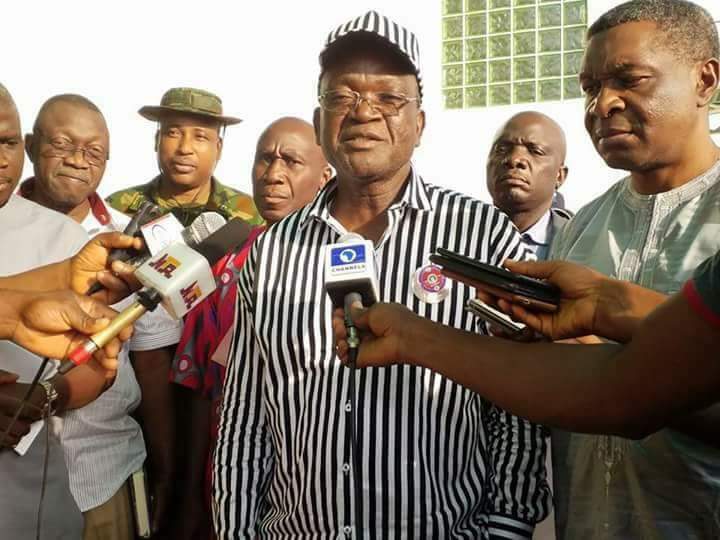 Benue State Governor Samuel Ortom has condemned the protests in parts of the state capital and directed the State Commissioner of Police to restore order in the affected places. The Governor appeals to residents to remain calm and report any breach of peace to security agencies for necessary action. He said the state has suffered too much losses in terms of human life and property and cannot afford another round of crisis. 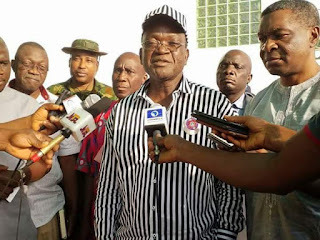 The Governor also directed the Police to arrest those who cause trouble whoever they are, investigate the causes of the protests, and prosecute those responsible for breach of the peace.